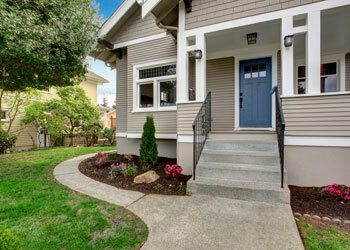 Builders Service Company is a reputable vendor and installer of new windows and replacement windows in Napavine, WA. We are an exclusive dealer of Premium Preservation Windows. Ours is a family owned and operated company and we have been in business since 1974. With us, you will find the ideal window solutions for your home. We offer high quality energy efficient windows and suitably qualified and highly experienced replacement window technicians. Our experts remove your old house windows and install the new ones quickly and efficiently without any damaging impact on your property. 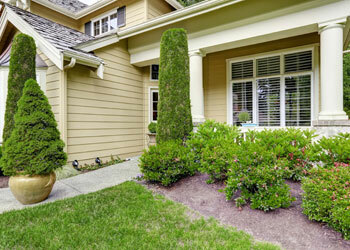 Builders Service Company is proud to be the number one option for house windows in Napavine, WA. Our excellence in craftsmanship and commitment to customer service are unsurpassed by any other dealer of windows in the region. Your home windows in Napavine may not be that old, but are they built to meet high energy conservation levels? If not, then maybe it is time to go in for window replacement. The new Preservation Windows available today offer ultra UV filtering, lower your energy consumption and save money for you by reducing your heating bills. We schedule our window removal and replacement services in such a way that your busy routines are not disrupted. 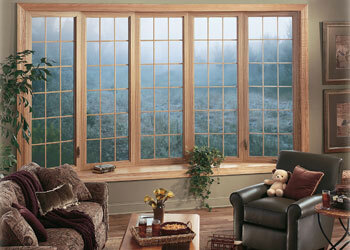 Call us today to experience the quality vinyl window replacement and installation services we offer Napavine residents. If you are new to Napavine, WA and are looking for the community’s house windows expert you can rely on, head straight to Builders Service Company.